YES, it’s time once again to put away the winter woollies and hope that the rain stays away too to let the sunshine in for the Summer months. YES, it’s time to wear the Summer colours: some gentle pinks, yellows and mauves. 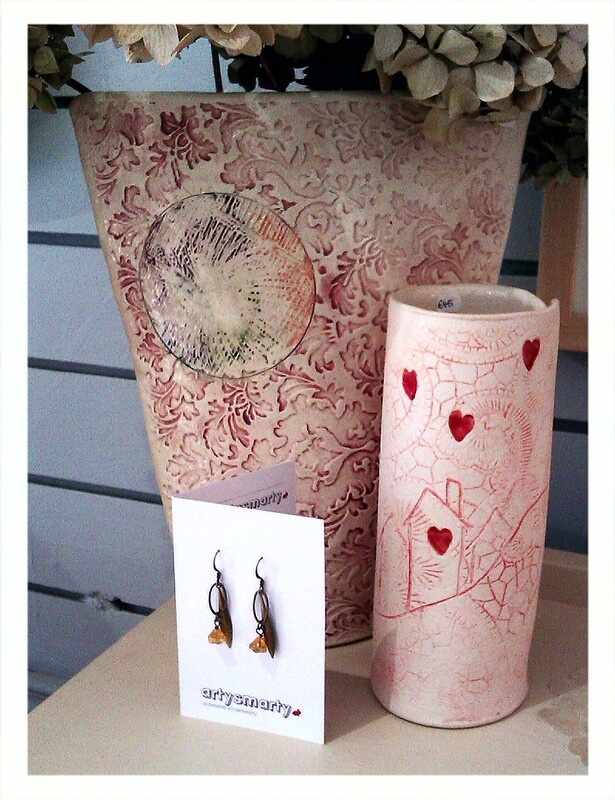 The antiqued Long Leaf or Acorn Bunch earrings from ArtySmarty’s new collection are the perfect accessory. If you prefer some vibrant shades, with some subtle details, then Katie Brown’s fine silk scarves are a delight. YES, it’s time to paint any tired-looking furniture and give it a new lease of life with Annie Sloan decorative Chalk Paints™. Provence, Louis Blue or English Yellow will give a fresh, bright and cheerful look and transform your rooms! YES, it’s time to fill vases with beautiful flowers and stems from the garden or florist. Sarah Mc Kenna’s new collection of vases and ceramics provide the ideal backdrop to your favourite Summer blooms.